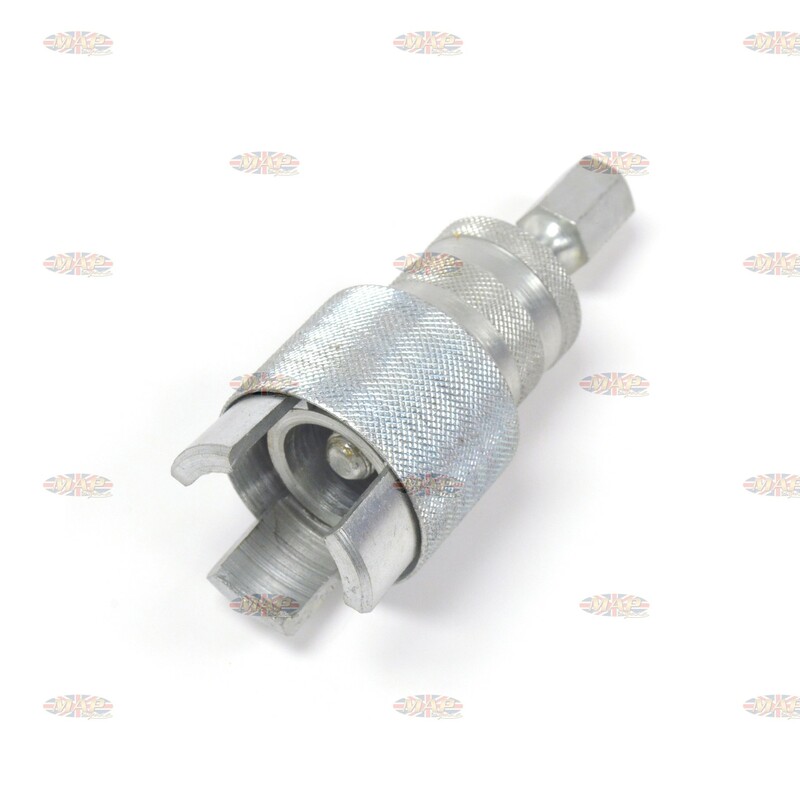 Triumph BSA Norton Crankshaft Pinion Gear Puller Tool is sold out. More are on the way. Crank gear extractor for all Norton, BSA and Triumph Twins. Works off the timing gear rather than crankshaft. English made, this tool works the same as the factory tool (part # 61-6019) which is no longer available. 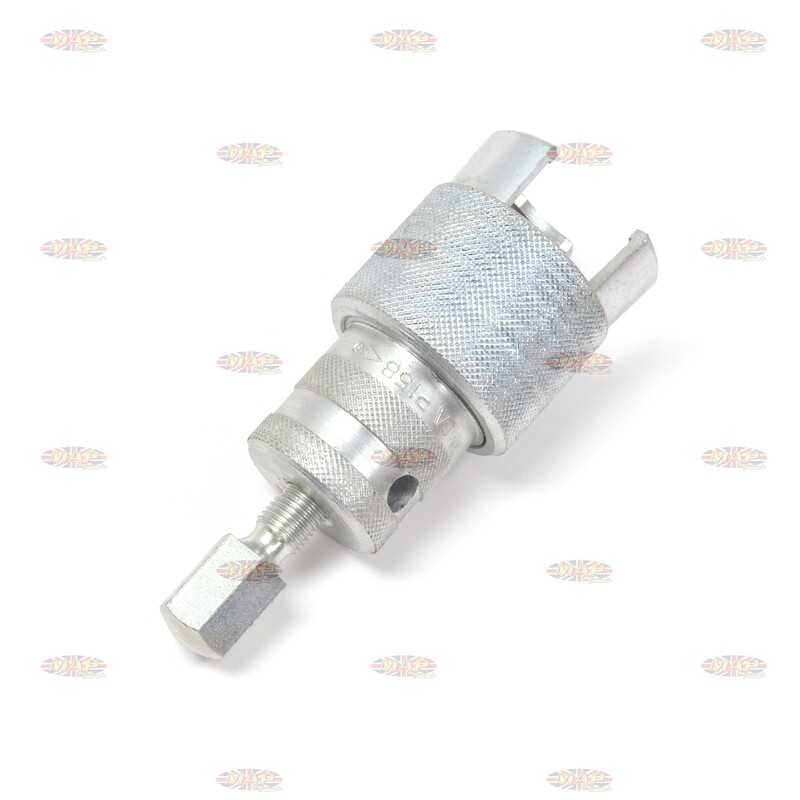 Have a Question about Triumph BSA Norton Crankshaft Pinion Gear Puller Tool ?